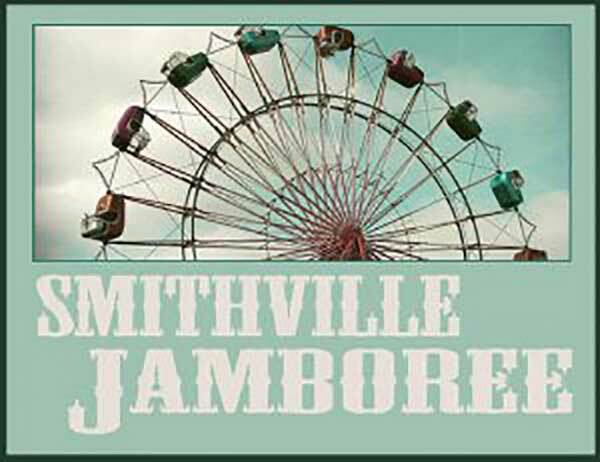 Join us for the Annual 84R Smithville Municipal Airport for the Annual Smithvile Fly-in and Lunch! 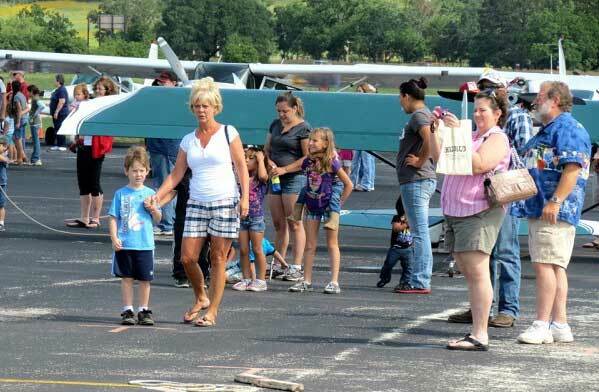 Pilots fly in from around the state, helicopters may show up for flights or viewing, and more kids activities will be on site. A Young Eagles course is offered free to kids age 8-17 with a lesson before a flight, weather permitting. Youth also get an official Young Eagles logbook with a personal code to activate their free EAA Student Membership and Sporty’s Learn to Fly Course. Young Eagles is a program created by the US Experimental Aircraft Association designed to give children between the ages of 8 to 17 an opportunity to experience flight in a general aviation airplane while educating them about aviation. Also known as Crawford Municipal Airport, the airport is located on Hwy 95 (Loop 230) near the intersection of Hwy 71, and is the only airport in Bastrop County.